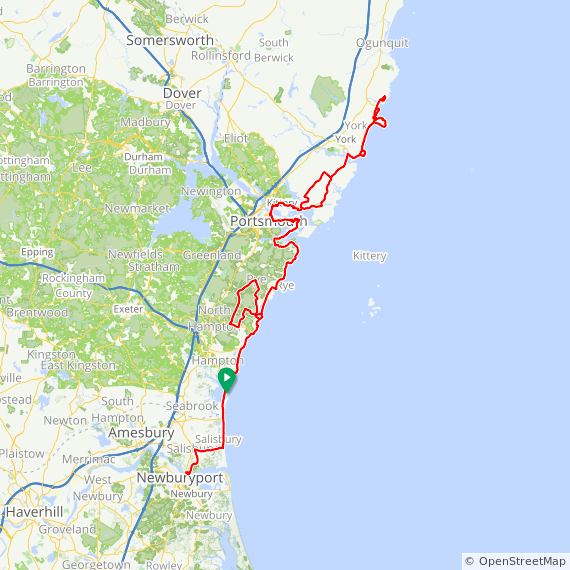 The annual Seacoast Century Weekend on scenic New England coast with two days of great rides (100, 65, 50 and 25 mile routes). 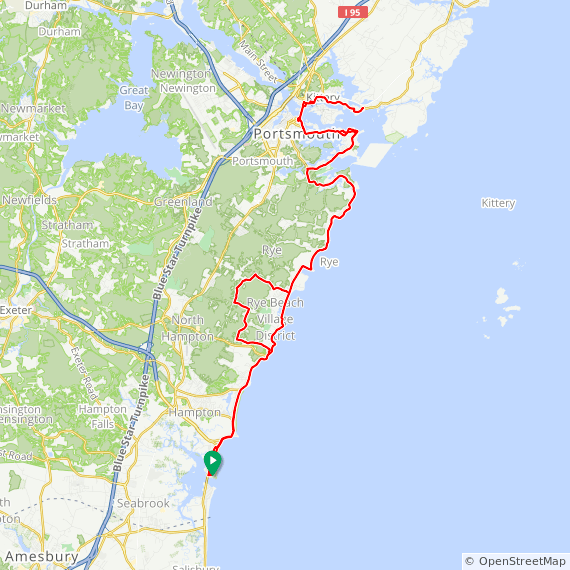 The Granite State Wheelmen invite you to the Seacoast Century Weekend. 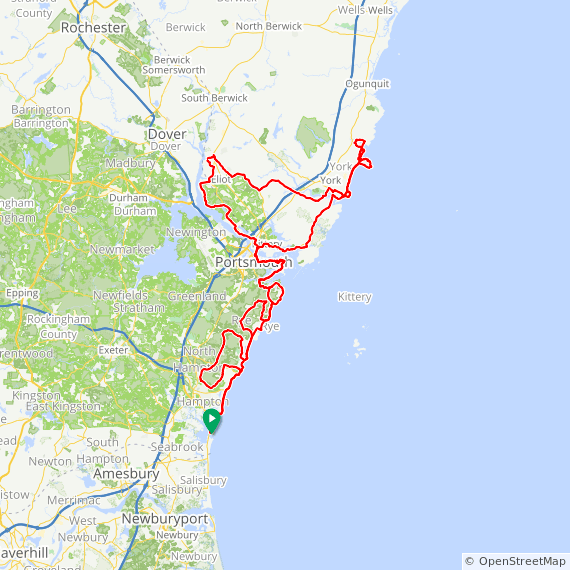 Your choice of scenic 25, 50, 63 and 100 mile routes along New England’s coastline. Ride either Saturday or Sunday or both days for one great price. 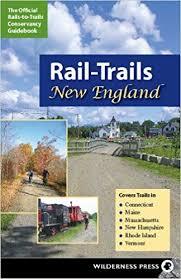 The beautiful full Century route travels through three states-New Hampshire, Massachusetts and Maine along the coast including an inland loop through Eliot, Maine with views along the Piscataqua River. Registration: Early registration is $55 for adults and $25 for 15 & under . After July 31st, fees increase to $65/$30 and day-of-registration is $75/$35. Flexibility – You don’t need to choose which day (Saturday or Sunday or both) you’ll ride in advance. Start: All rides start and finish at Hampton Beach State Park’s South Pavilion in Hampton, NH. Plenty of free parking during day. Rider check-in is Friday, Sept. 20th from 4-6pm or Saturday or Sunday morning starting at 7am. Registration information includes handy links for lodging and other activities/events available during the weekend. Location: Hampton Beach State Park’s South Pavilion in Hampton, NH. Beneficiary: Ride benefits bicycle safety and education in New Hampshire.